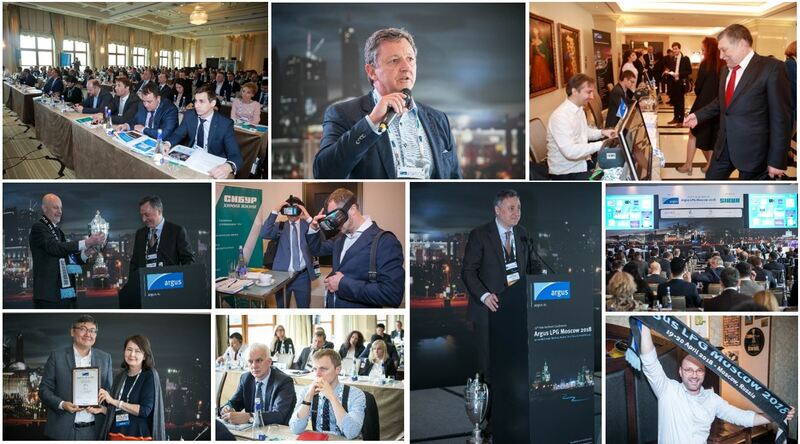 David Tyler to give a speech at Argus LPG Conference in Sochi. 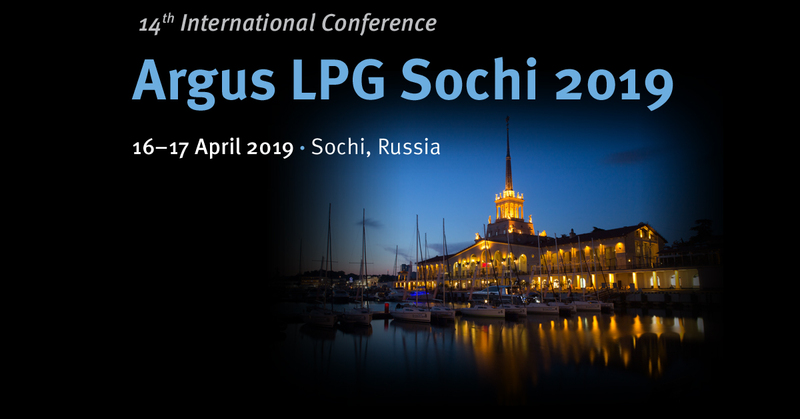 The international conferenceArgus LPG Sochi 2019 is held on 16-17 of April in Sochi, Russia. The WLPGA has been supporting the conference for several years, as of its relevance in the global LPG industry. Russia is one of the key LPG global producers. The commercial production of liquefied petroleum gas in Russia increased by 723,700t to 14.57mn t in 2018. In 2019, commercial production of liquefied gas is expected to decrease significantly in the second half of the year due to the launch of Sibur Holding’s Zapsibneftekhim petrochemical plant in Tobolsk, which will be a major consumer of the product. Sibur Holding, one of the largest Russian producers and exporters of LPG has become a general partner of the conference. The event is also supported by Avestra, Impexneftekhim, Spectr Trading, Vixon Gas and Intertrans C.A. David Tyler, Director of World LPG Association will give a presentation about successful examples of LPG deployment. Among other topics of discussion are the changes in global liquefied gas consumption, the Russian LPG market trends, new realities of the growing market of Ukraine, development of the regional markets of FSU, Eastern Europe, Turkey, Balkan countries, Russian gas exports, key infrastructure projects and others. Argus is an independent media organisation with almost 950 staff. It is headquartered in London and has 21 offices in the world’s principal commodity trading and production centres. Argus produces price assesments and analysis of international energy and other commodity markets and offers bespoke consulting services and industry-leading conferences. Companies in 140 countries around the world use Argus data to index physical trade and as benchmarks in financial derivative markets as well as for analysis and planning purposes.